MTN has announced the launch of a music and video streaming service modelled along of the lines of Spotify. The mobile operator unveiled a service which is geared for promoting music from SA and the continent as both a desktop and mobile platform. “MTN Music+ seeks to develop local content and give aspiring artists a platform to showcase their talent to a captive audience of millions of users across the continent. Music+ expands the artists’ distribution footprint beyond the narrow confines of their home markets and beyond conventional means,” said Larry Annetts, chief marketing officer of MTN SA. Subscribers are able to stream music via the web or mobile phone, or download tracks, collections according to genre or top 10. To download individual tracks costs around R5, while there are also streaming packages developed specifically for the service. A three day plan costs R10 and comes with 50MB of data, and that goes up to R49 for a monthly plan with 500MB. MTN has an introductory offer of a free monthly plan. The service differentiates itself from competing steaming products in that subscribers are not locked into listening patterns, tracks can be downloaded, and there is no monthly subscription. 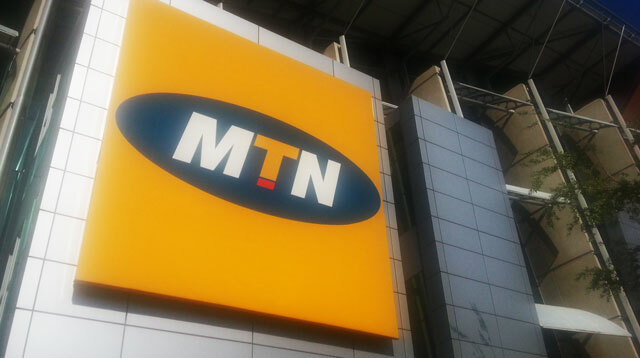 MTN has partnered with electronics giant Huawei to develop the platform which works on iPhones, Android and BlackBerry. “The Music+ platform is designed to provide users with an interactive, user-friendly service. The service is optimized for mobile and online access to enhance user experience and it requires no significant device restrictions or additional device requirements,” Edric Chu, managing director of Huawei Technologies. While there are competing South African music streaming services such as Deezer and even Simfy offered by MTN, the new product is aimed at consumers who want tracks on a pay-as-you-go basis.